Our Defensive Options® Classes at FTF® Fitness and Self-Defense help everyday men and women stay safe in the face of a threat AND push themselves to get in great shape fast. 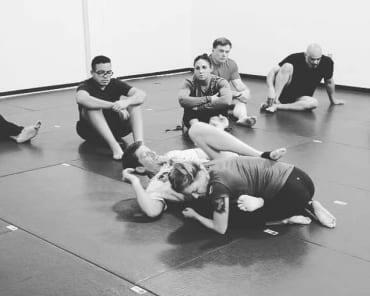 Defensive Options® combines the best of Krav Maga, Wrestling, Judo, BJJ, and more to create a truly effective self-defense system. 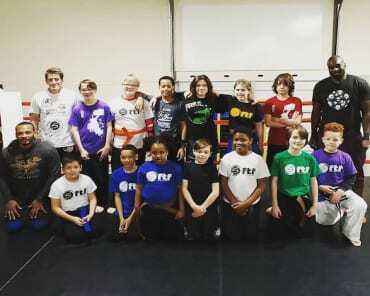 Members of the community in Charlotte and beyond are taking advantage of our safe, hands-on, and supportive environment. Fill out the short form on your screen to get started today! Good question. It's a cutting-edge self-defense program exclusively offered by the international training organization, Fit to Fight®. It relies on functional movements and situational awareness to help everyday people defend themselves. And Don't Forget, Defensive Options® Offers An Incredible Total-Body Workout! 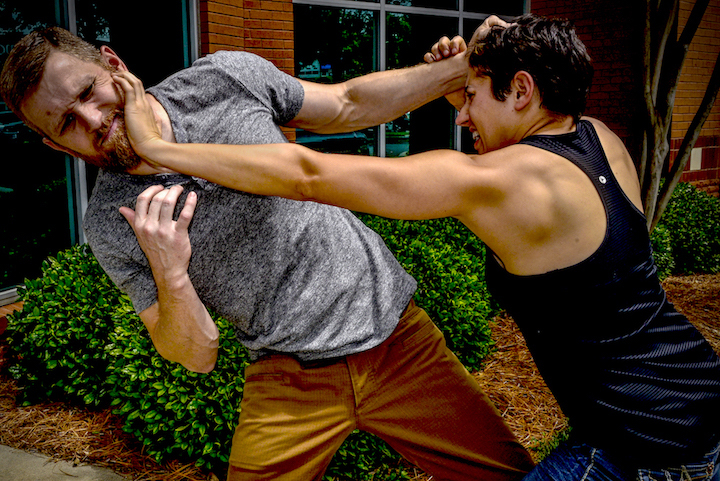 Fitness plays a big role in self-defense and we know you only have so many hours in a day! That’s why our Defensive Options® classes included total body workouts that truly work. Our fight functional training will allow you to develop your skills and improved cardio and strength to give you incredible results from every class! Change The Way You Train With Our Defensive Options® Classes In Charlotte! 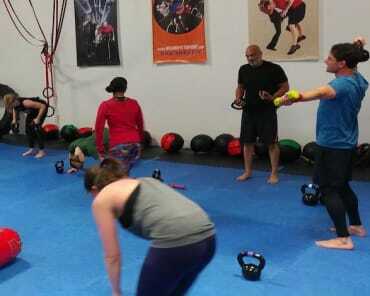 Join us at FTF® Fitness and Self-Defense and push yourself like never before. Just fill out the short form on your screen, or click the offer below to get started today!